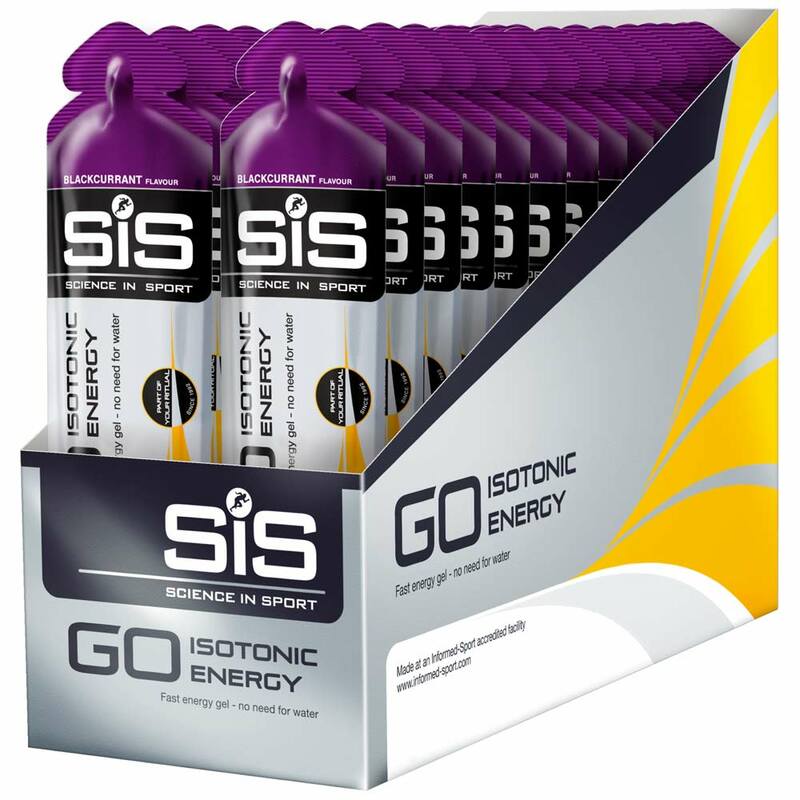 When you need a fast, convenient energy boost, isotonic energy gel to be clean in the mouth and easy to digest. Use during endurance sessions and events to help avoid flagging. 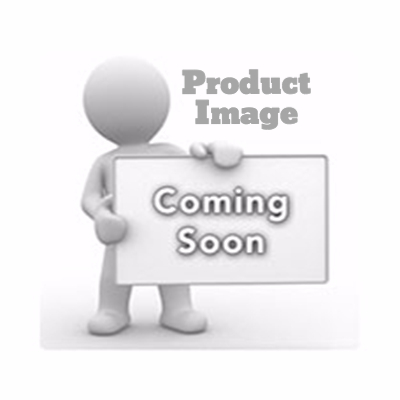 Flavoured carbohydrate energy gel with added sweetener in 60ml. We designed the world's first isotonic energy gel to be clean in the mouth and easy to digest. Our patented product means it delivers energy fast without the need for extra water for when you need a fast, convenient energy boost. Winner of the Queens award for enterprise, this innovative product continues to be seen at the forefront by endurance athletes. Use during endurance sessions and events to help avoid flagging. Water, Maltodextrin (produced from partial hydrolyses of aspecial variety of Maize), Natural Flavouring, Gelling Agents (XanthanGum, Gellan Gum), Acidity Regulators(Citric Acid, Sodium Citrate),Preservatives (Sodium Benzoate,Potassium Sorbate), Sweetener (AcesulfameK), Sodium Chloride, Antioxidant (Ascorbic Acid).